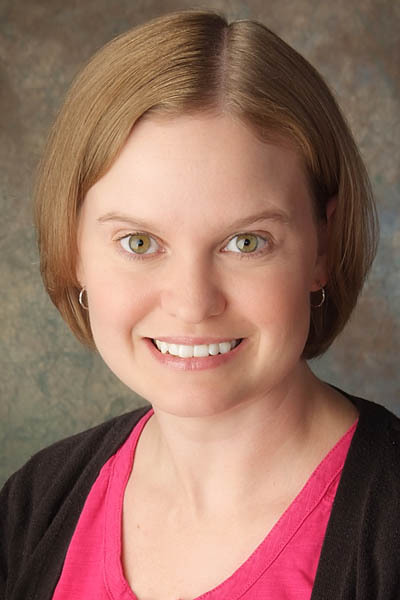 Dr. Mahady sees patients at our Maple Grove and Plymouth offices. Married. Has two daughters and one son. Enjoys travel, spending time with family and friends as well as being active.